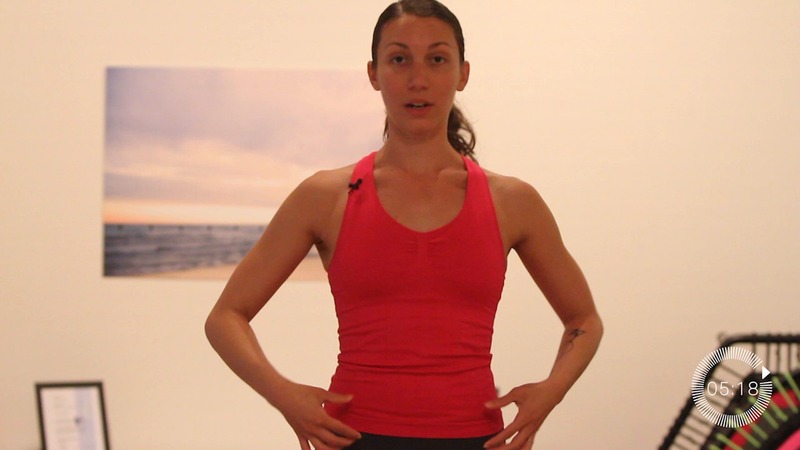 Fayth is showing three moves to strengthen the muscles of the Pelvic Floor. The music is distracting. It makes it difficult to focus on what Fayth is saying.